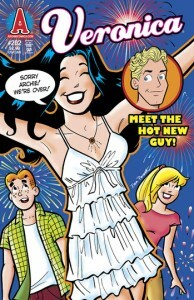 Feminist Fatale » Archie, Veronica….meet Kevin! I though Archie and Veronica got married? Wasn’t there a big story about that a while back? Or did they just end up ‘going steady’?